‘Bantry Gang’, Tim Healy, Journalist, King’s Counsel, MP. 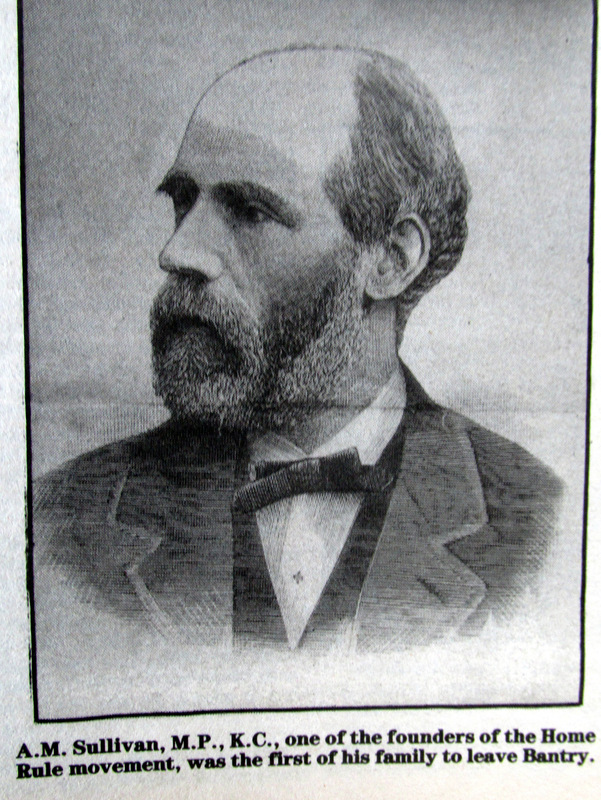 Governor General Irish Free State, A. M. Sullivan, King’s Counsel, MP, T.D. 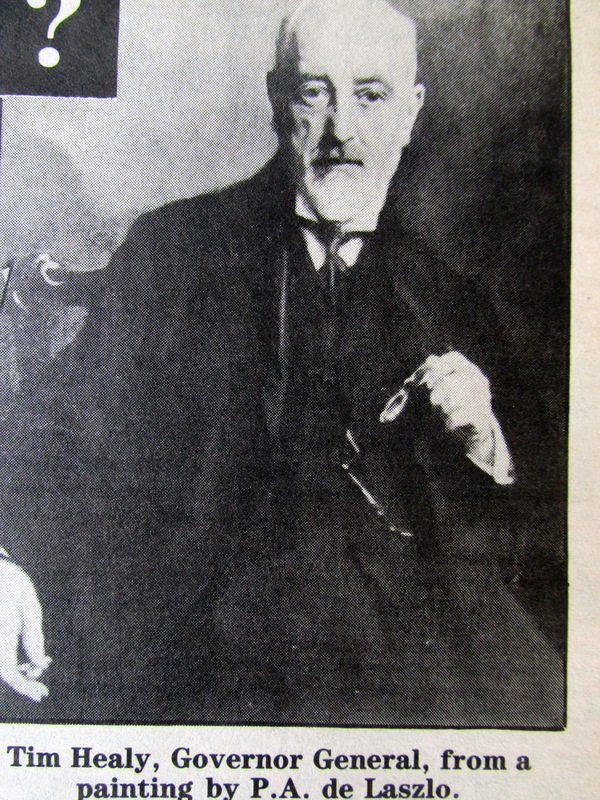 Sullivan, Father-in-Law of Tim Healy, Composer ‘God Save Ireland’, Richard Swanton, Magistrate, Cobh, Cullinane, Bantry. 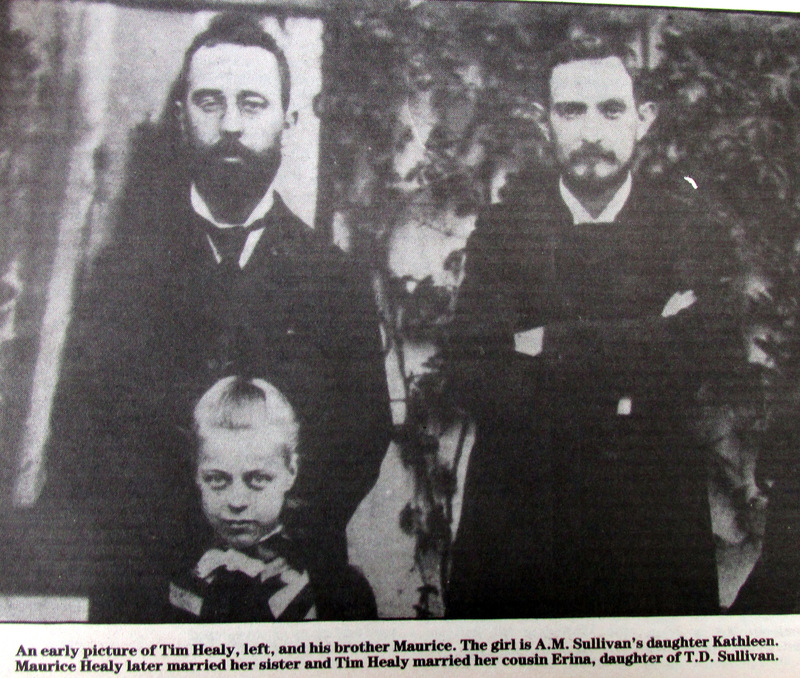 ‘Bantry Gang’, Tim Healy, Journalist, King’s Counsel, MP. Governor General Irish Free State, A. M. Sullivan, King’s Counsel, MP, T.D. Sullivan, Father-in-Law of Tim Healy, Composer ‘God Save Ireland’. 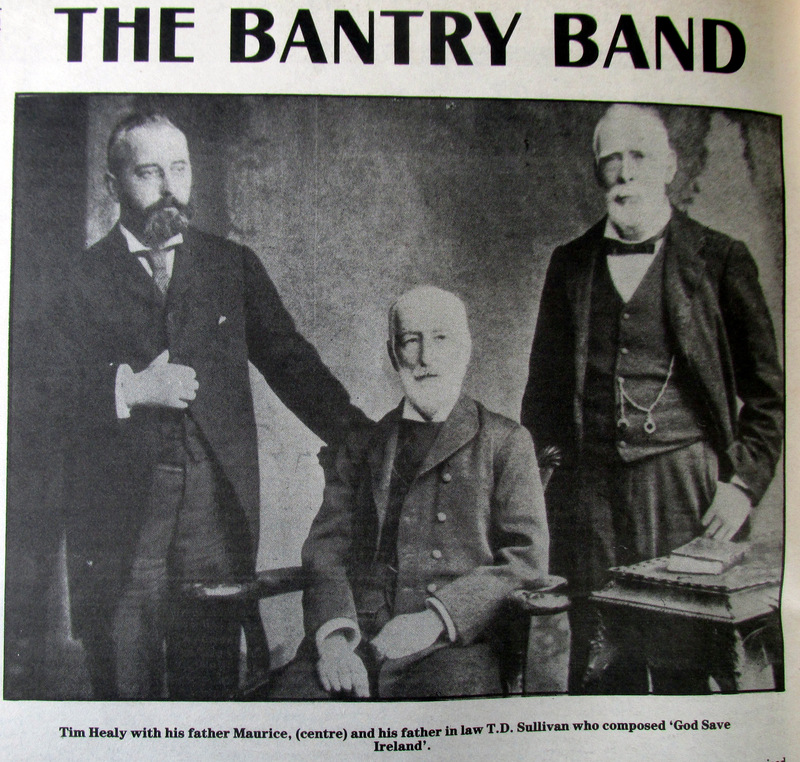 The extended Healy/Sullivan/William Martin Murphy family were known as the ‘Bantry Band’ for their Anti-Parnellite stand. 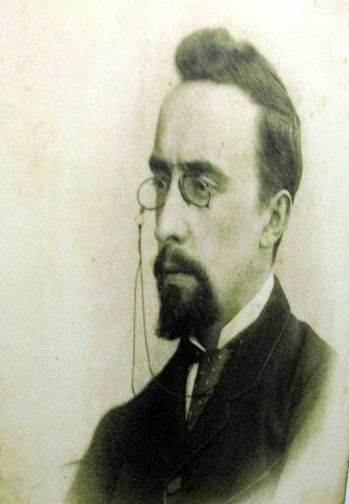 Their descendants live on in the O’Higgins political family of Fine Gael and the Carroll legal family of Fermoy..
Richard Swanton resigned as a Magistrate in protest at British Government.